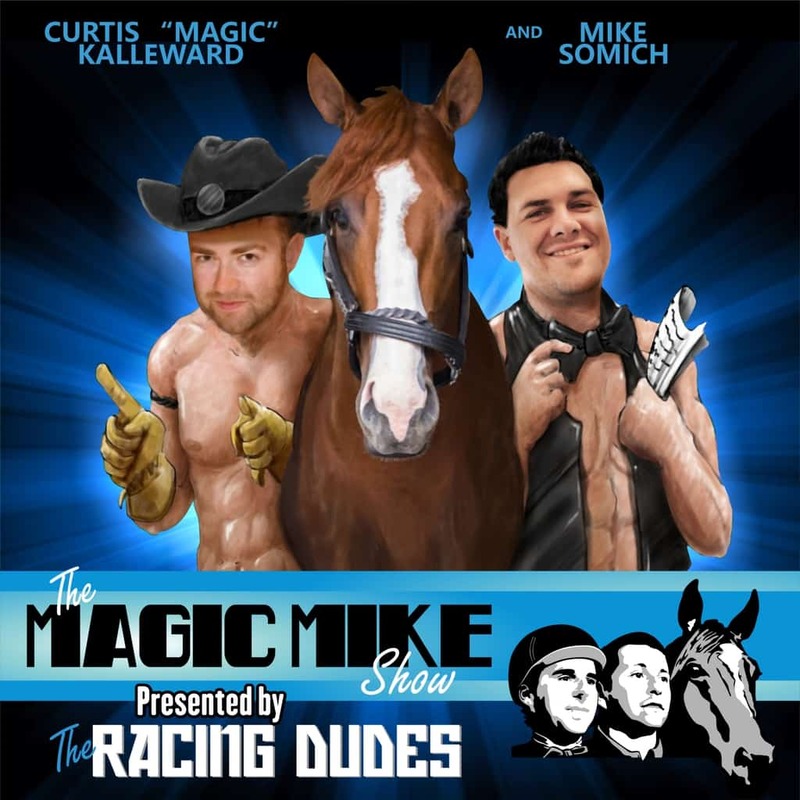 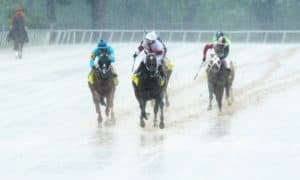 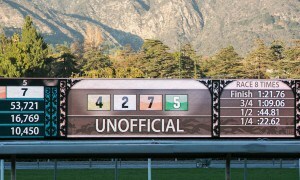 The Racing Dudes expert handicapping team has been offering free picks and daily analysis for over 7 years. 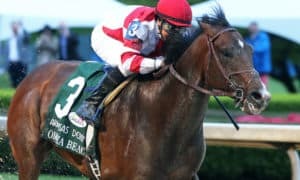 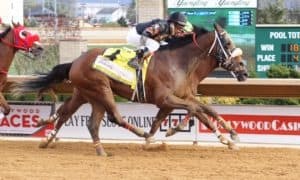 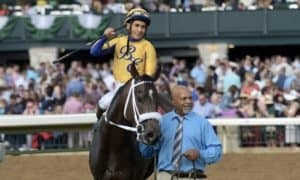 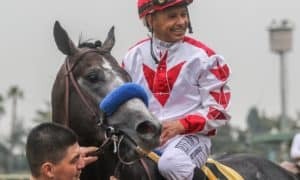 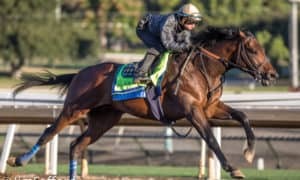 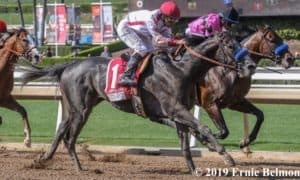 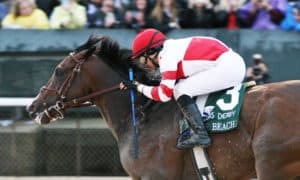 Our PREMIUM PICKS include exacta, trifecta, and multi-race wager suggestions along with our most likely winner and best value play from each day. 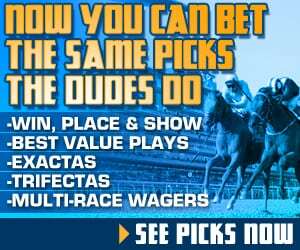 You will have access to our premium picks everyday, for every race, for every track running in the United States.